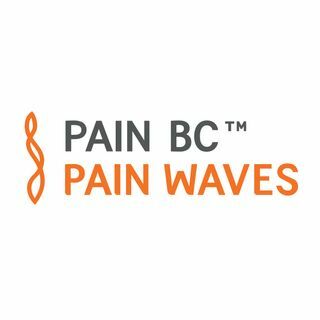 The Pain Waves podcast by Pain BC is where you can hear leading chronic pain experts and people living with pain discuss the latest pain management research, tools, stories, and trends. Pain BC is a non-profit organization helping improve the lives of people in pain through education, empowerment, and innovation. Learn more at ... Maggiori informazioni painbc.ca. DISCLAIMER: The content provided on the show is for informational purposes only and is not professional medical advice, diagnosis, treatment or care, nor is it intended to be a substitute therefore. Always seek the advice of a physician or other qualified health provider properly licensed to practice medicine or general health care in your area. Go to https://www.painbc.ca/privacy-agreement-terns-conditions for more.